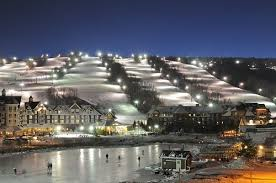 Welcome to the ski capital of Ontario! Steps from your Tyrolean Village Resorts at Blue Mountain chalet is the best skiing Ontario has to offer. With 34 trails, 2 super pipes and the ability to let you ski well into the night, you'll cherish having a chalet so close to all the action. Don't have your own equipment? Never skied beefore? Don't worry, let the capable folks at the mountain take care of you. 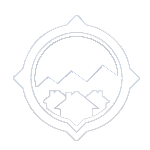 Tyrolean Village also offers DISCOUNTED SKI & SNOWBOARD RENTALS at the ALPINE SPORTS, located near Tyrolean Village Resorts office.